Introducing a new product from Loop of the Loom! 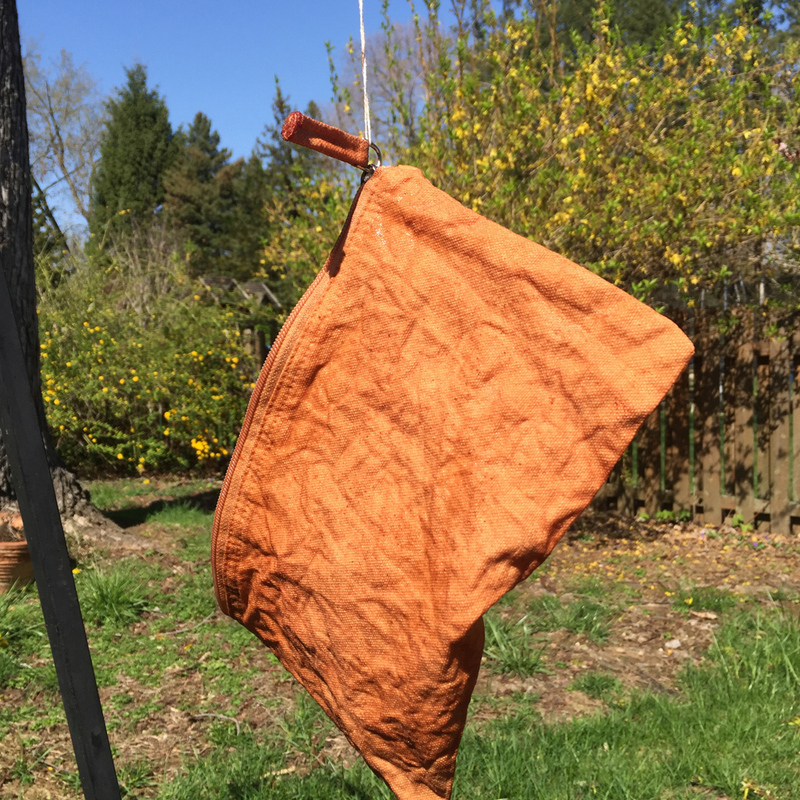 Kakishibu dye is made from persimmon juice is a representative natural dye of Japan as much as indigo. Kakishibu had been used for everyday goods because strengthens the fiber and makes it waterproof. After dyeing, the amber color deepens by oxidization. 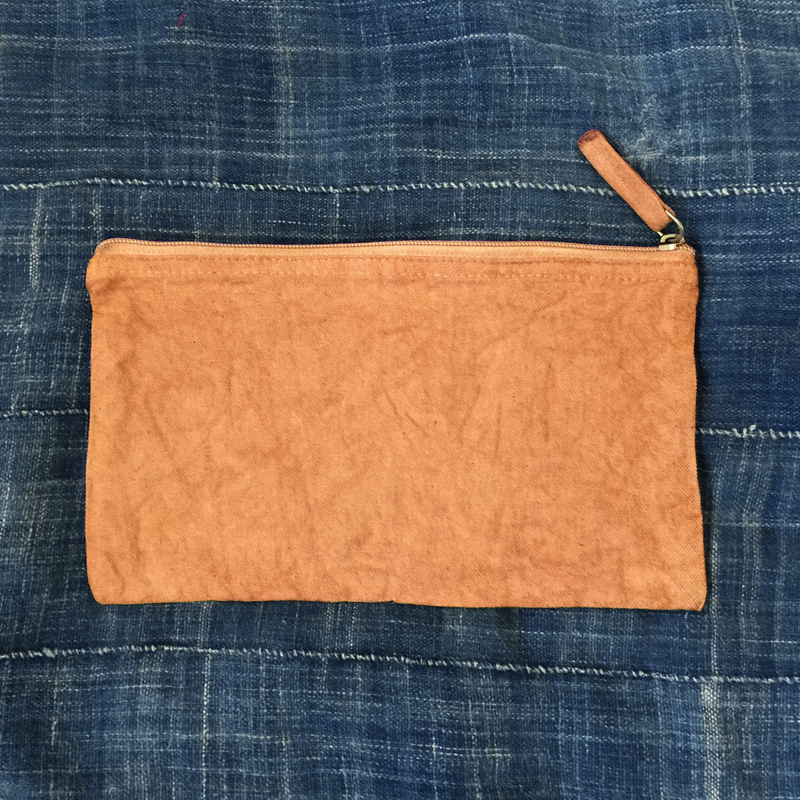 Dye two zipper pouches and stain with Kakishibu. You can take home a pack of Kakishibu dye to make it even darker.